CMTL Group assisted SCI Tanzania to transport safes and ATMs to remote locations in Tanzania. We are the only approved transporter for ATM machines across all the banks in Tanzania, because all our trucks are fitted with tail-lifts to offload heavy goods. CMTL Group used closed trucks and teams specically trained to load, transport and place safes and ATMS using precise forklift skills. 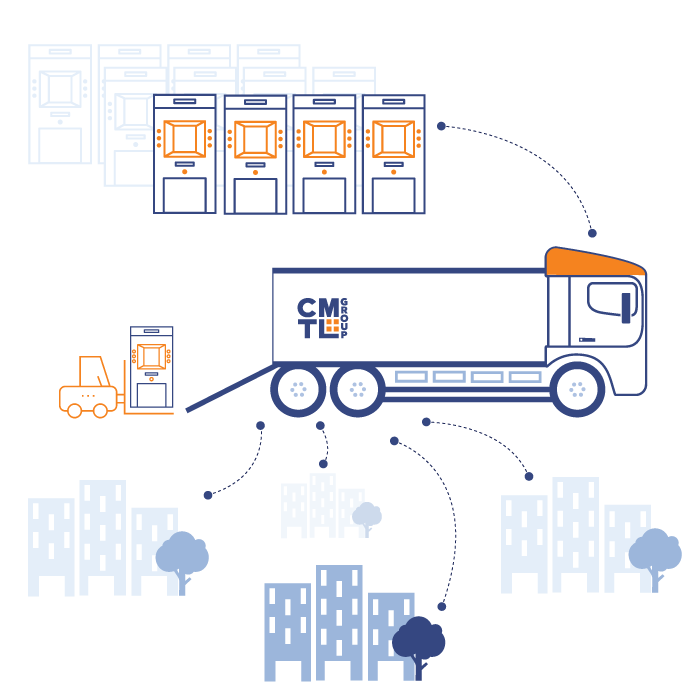 CMTL offers customers a competitive advantage due to CMTL’s unique combination of innovative technology, industry expertise, and their modern approach to real-world logistics.